It’s that time of year again! World Gin day is here and while we don’t need an excuse to drink gin it’s a fun day to celebrate! 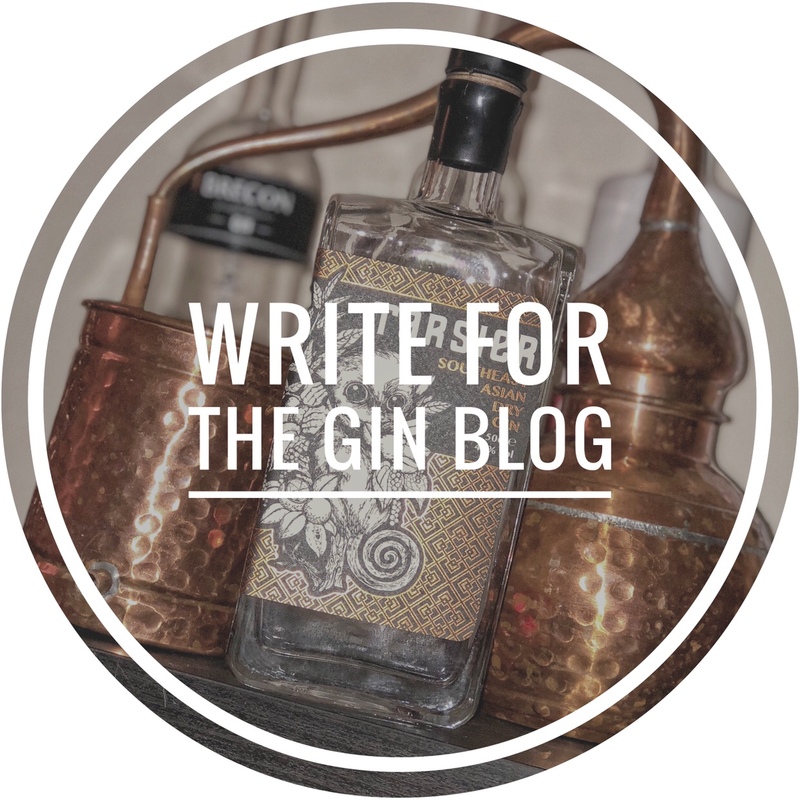 If you are heading out for a few gins around Lichfield today to celebrate then check out our list of the best places to go and enjoy a gin-based drink. The Angel Inn sits on one of Lichfield’s busiest streets. With cosy snugs and corners, this pub is home to an impressive craft beer selection and over 20 gins, appealing to a variety of tastes. Select your own garnish and tonic to create your favourite G&T! Plus, as its world gin day they are offering a free mixer with every double gin purchased! Located on the edge of the city centre, Paradise has been serving cocktails, drinks and music to the people of Lichfield since 1996. They have a number of gins on offer and an extensive cocktail menu, a particular favourite being the classic bramble. Named after Henry Maximilian Beerbohm, known in the 1890s for being a dandy and humorist, Beerbohm offers something a little different in Lichfield. There is no set gin menu and the selection changes regularly, you may even find a gin you haven’t heard of before. The cosy lounge bar of this 18th-century former coaching inn offers 20 premium gins and a good selection of tonics. Their extensive menu offers each gin with a complementing tonic and the suggested garnish. A sophisticated bar serving a variety of gins and cocktails, Le Reve is a great venue for a night out or a relaxing afternoon drink. Showcasing local talent with live music events throughout the week and a DJ at the weekend. The extensive and varied drinks menu has something for everyone, especially gin lovers.